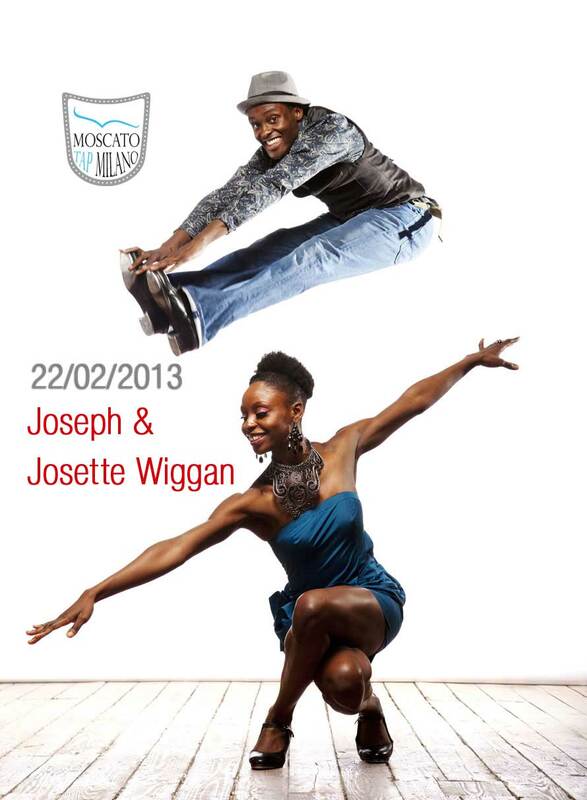 Attrice drammatica e brillante, Vocalist e Ballerina di: Classico, Contemporaneo e Tap Dance. 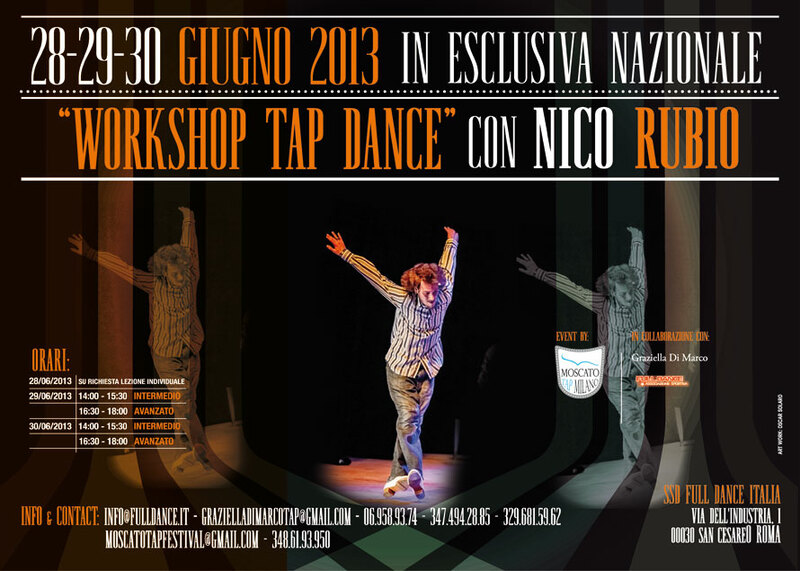 Ha lavorato in diverse produzioni tra Musicals, Festivals, TV, Films,”Sit Com, Spot tv e web, inoltre organizza workshops e Festival di Tap Dance. Defined as one of the best tap dancers in the world, he is also a choreographer, performer and indipendent film producer. He is founder and member of many prestigious American Tap Dance companies and he is often invited to international festivals. Outstanding dramatic actress and vocalist, she is a ballet/contemporary and tap dancer. She worked on various productions, among which musicals, festivals, TV, films, Sit Coms, advertisement and web. She also organizes tap dance festivals. 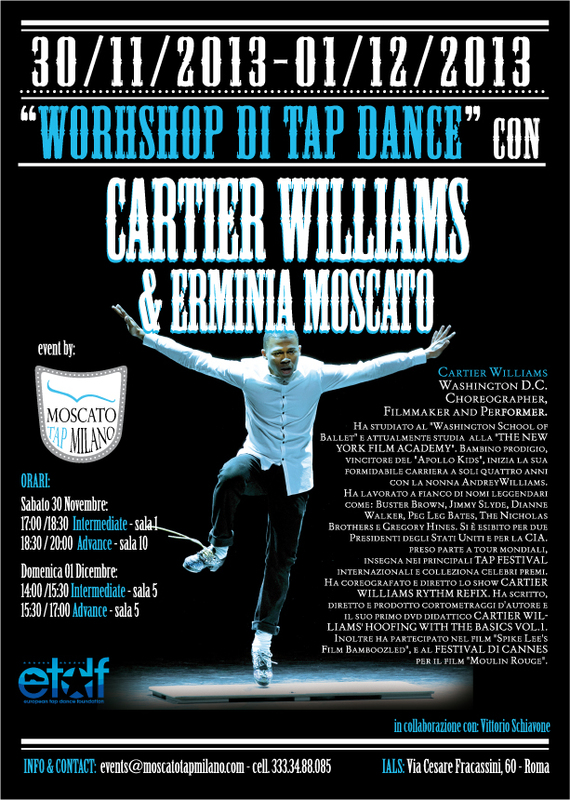 Apre il primo centro di tap dance hoofer in Italia in collaborazione con i migliori professionisti americani del settore. 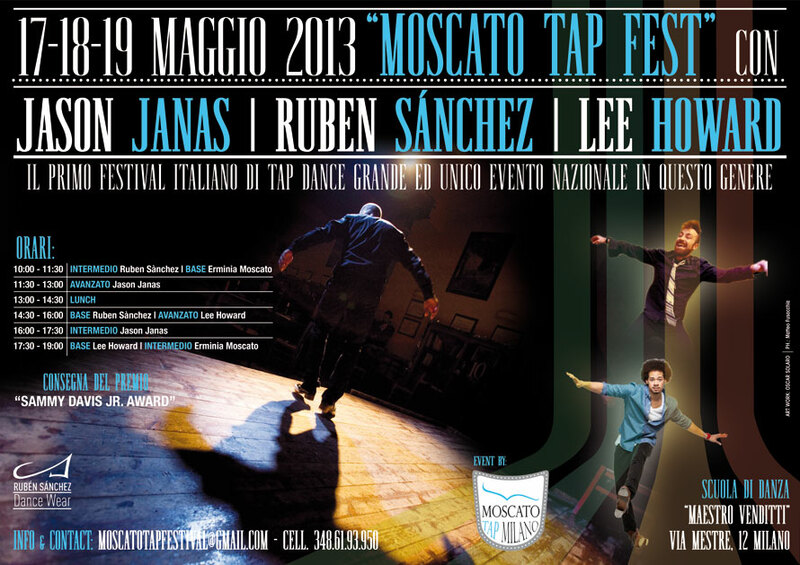 The first hoofer tap dance center in Italy, with the collaboration of the best American professionals in the field, has been recently opened in Milan. 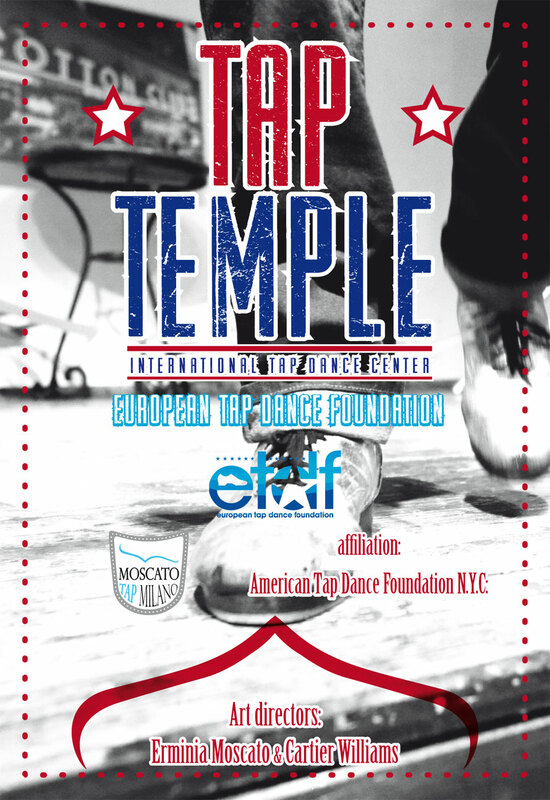 Tap dancer e coreografo è stato membro di diverse prestigiose compagnie girando tutta l’America e il sud America riscontra enorme successo in oriente e in Europa ed è invitato ai festival internazionali. Tap dancer and choreographer, he is member of various prestigious companies and has been on tour in North and South America. 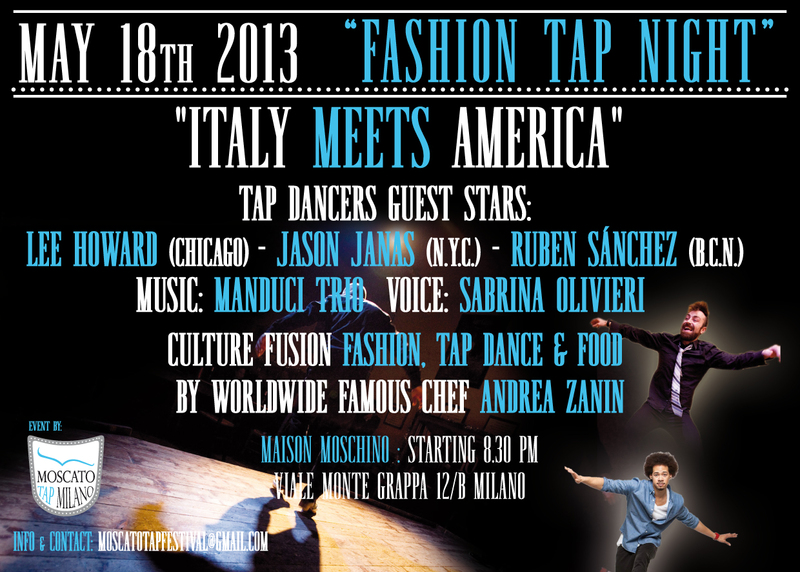 He had a huge success in Europe and Asia and he is often invited to participate in international tap festivals. Definito uni dei migliori tapper del mondo coreografo, performer e produttore di film indipendenti. 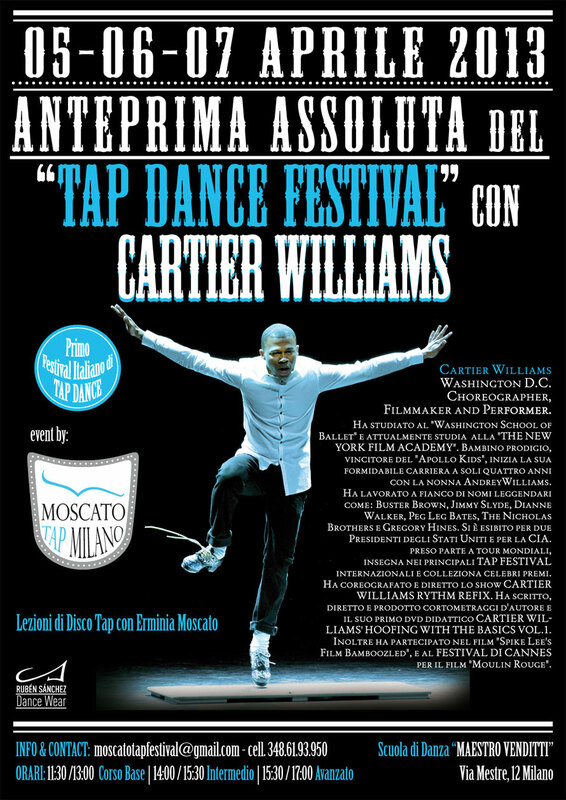 membro e fondatore di prestigiose compagnie di Tap Dance americane ed è invitato ai festival internazionali. Party all’insegna ritmo, con torta champagne e improvvisazioni a suon di disco tap. 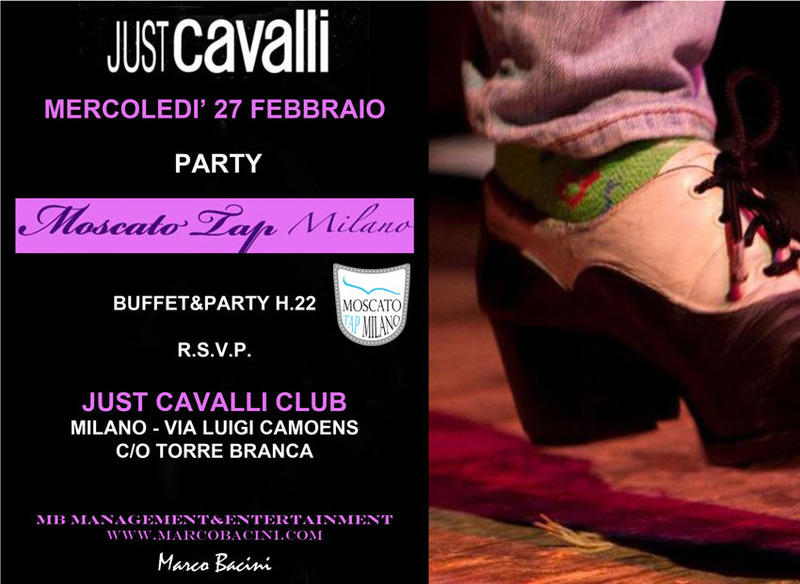 Direttamente dal “Michael Jackson immortal tour” del “Cirque Du Soleil. Straight from the “Michael Jackson Immortal Tour” of “Cirque Du Soleil” these two amazing brothers, members of prestigious dance companies and regularly invited to international festivals, have won international prizes both individually and as a pair.